The dream of owning a beautiful house, a dream car and a challenging profession compels someone to work abroad. 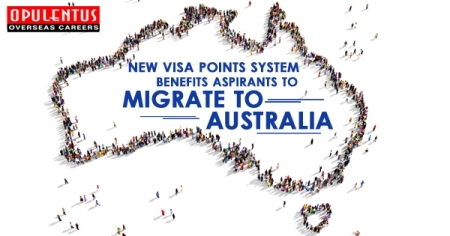 No doubt, greater professional satisfaction, a higher pay-package, conducive work atmosphere also encourages people to opt for work visas in order to settle and work abroad. Overseas jobs are very lucrative and employment opportunities are several. Jobs abroad are of many hues and one can pick and choose jobs that suit their experience and qualifications. 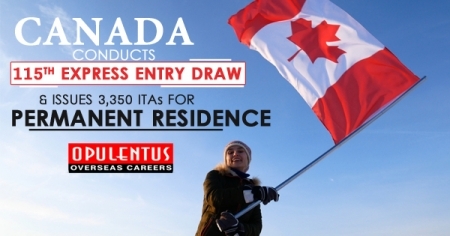 Opulentus visa services are excellent and guide the client well in visa process and documentation. 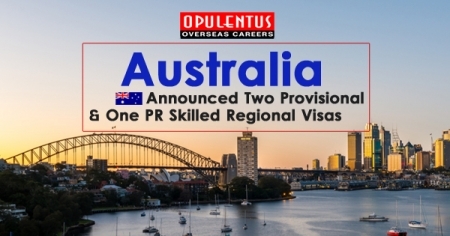 The Opulentus expert consultants provide all the information pertaining to various requirements for the sanctioning of visa. Work abroad in countries such as USA, Australia, Canada, Denmark, Hong Kong, Singapore, France, Denmark and several other countries are worth pursuing as they provide great scope for one to bring out the best talents in them.